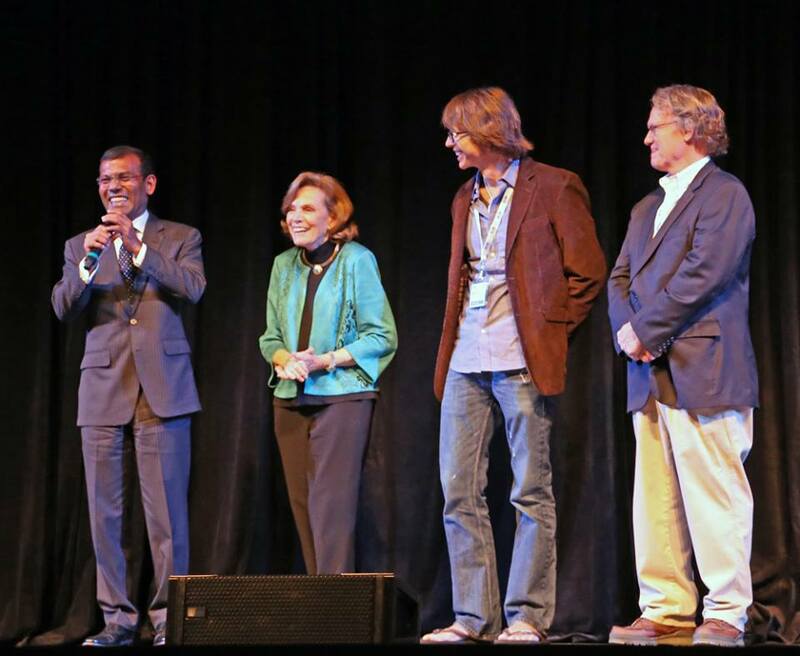 Another incredible week at the BLUE Ocean Film Festival which went off in St Petersburg, FL this year. 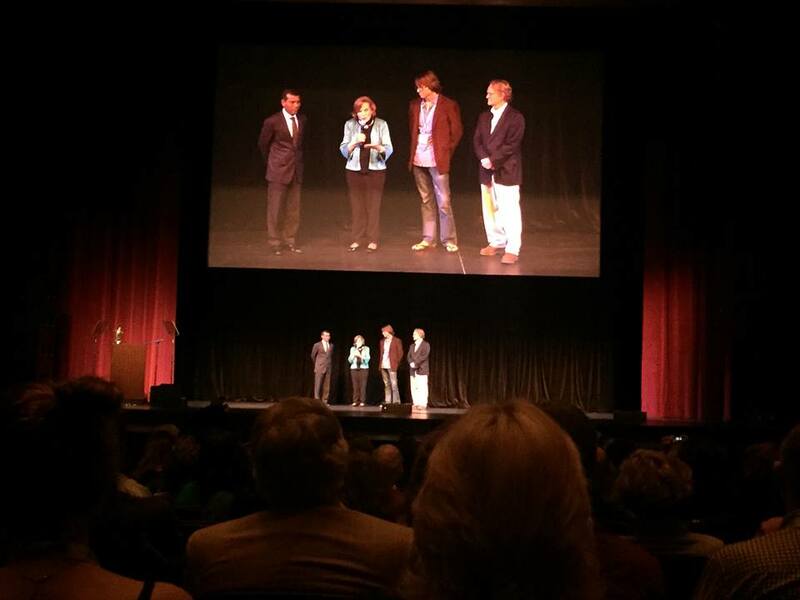 “Mission Blue” was the featured evening event on Thursday, November 6 at the Mahaffey Theatre. 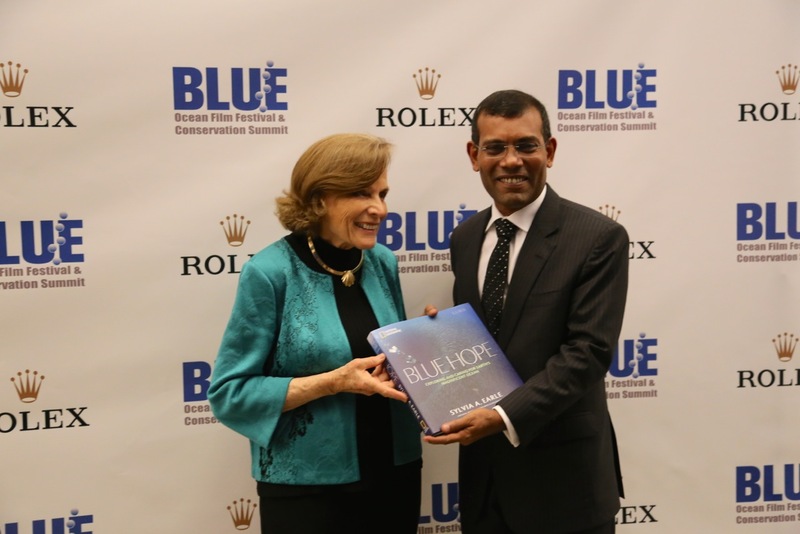 Right after the screening and Q&A with Dr Earle, Director Bob Nixon and Cinematographer Bryce Groark, Sylvia presented the Mission Blue Award to President Mohamed Nasheed (of the Maldives) – followed by an amazing dinner sponsored by Rolex – honoring Sylvia and the work that she and President Nasheed have done for the ocean.